Avalanche Safety is for anyone participating in backcountry winter activities. 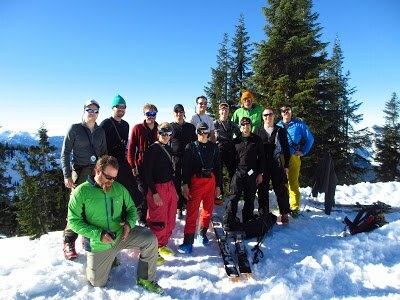 The AIARE Level 1, taught by the American Institute for Avalanche Research and Education, course should be taken by anyone participating in winter activities in the backcountry. You'll learn decision-making based on avalanche hazard evaluation, travel and avoidance in avalanche-prone terrain, how to use transceivers, and avalanche rescue technique as part of this 24-hour course. Note: some courses involving snow travel will automatically enroll a student in AIARE I as a requirement (check details as the course curriculum may vary somewhat between branches). Courses are generally listed and opened for registration in November, with classes beginning either in December or January. Course are available through our Tacoma, Foothills, Everett and Seattle Branches. 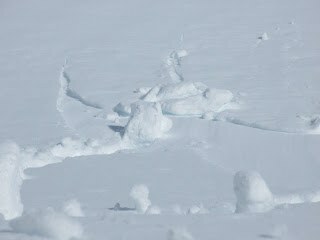 Our avalanche awareness class is a shorter course, generally one weekday evening that covers the basics of avalanche mechanics, identifying snow stability, safe travel techniques, and briefly discusses beacons and best practices. Held in December, January, and February. The Mountaineers also partners with the Northwest Avalanche Association. Taking the course with NWAC qualifies as equivalency for this seminar.